If you live in Fort Pierce, Florida or anywhere in Saint Lucie County, and your Pool Table needs Professional Pool Table Moving, Assembly, Re-felting, Restoration, Re-cushion, Installation, Setup, Removal, Repair, Disassemble and Crated for Shipping or for Moving a Pool Table in the State Florida or for Moving a Pool Table out of the State of Florida. If you are looking for professional pool table service in Fort Pierce, Florida give Mike's Professional Pool Table Moving, Assembly, Re-felting, Re-cushion, Restoration, Installation, Setup, Removal, Repair, Disassemble, Crating, Shipping, Amusement and Vending Service Fort Pierce, Florida a call; 1-800-887-2630 or just fill out the request for service form below. If your Business is located in Fort Pierce, Florida or anywhere in Saint Lucie County, Florida, Mike's Billiard Supplies - Amusement and Vending Division can provide State of the Art Equipment such as Coin Operated Pool Tables, Jukeboxes, Touchscreens, Arcade Video Games, Sports Games Golf, Bowling, Toy Crane and Skill Machines, Dart and Boxing Machines, Shooting Games Driving Games. We share the profit, you don't need to invest a dime. These are great entertainment for your customers may it be a Bar, Pool Room, Nightclub, Game Room, Restaurant or other similar Establishments. Your customer will stay longer and come back more often. Mike has been installing and servicing coin operated pool tables in and around Fort Pierce, Florida for more than 15 years. 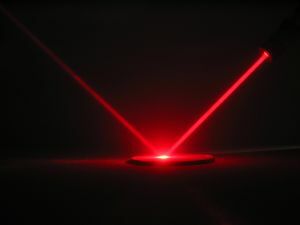 To check prices on our services just click on the links below. Then just email us for our professional service. 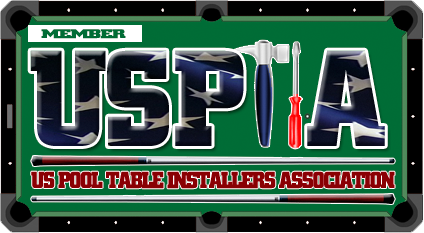 If you are looking for Professionals, "USPA Certified Billiard Table Mechanics" to move or re-felt your pool table in Fort Pierce Florida call - "Mike's Billiard Supplies" - 1-772-878-8772 or 1-800-887-2630 - and just ask for "Mike" it's just that easy ! 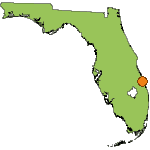 Mike's pool table moving, re-felting and crating service area includes 55 of Florida's 67 Counties, except for the 12 panhandle counties of Florida. 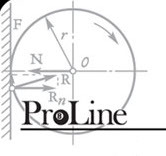 Mike Provides Fort Pierce Florida with Pool Table and Billiard Table Repair Professionals. 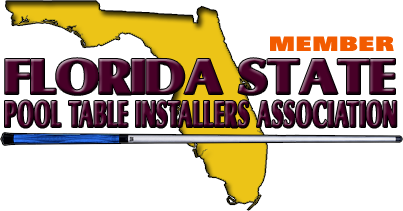 Mike has been installing and servicing pool tables in an around Fort Pierce Florida for more than 15 years. To check prices on our services just click the links on the below. Then just email us for our professional service. 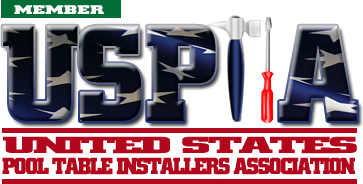 Fort Pierce Florida Pool Table Installation, Refelting & Cushion Replacement Pricing: It is best to have a professional install a pool table. Let us do the work; we have the knowledge and equipment to complete the job without damage to the pool table, house or people. If you have recently moved to a new home, your pool table was most likely disassembled and crated. We will re-assemble the pool table, re-level and recover if needed. Fort Pierce Florida Pool Table Disassemble and Crating Service Pricing: If you are moving from the State of Florida we will disassemble your pool table for you and crate your slates for a safe move. Fort Pierce Florida Pool Table Moving and Refelting Pricing: There are many reasons for moving a pool table. You may be moving to a new home in the area. You may have purchased a used pool table and need it moved from the previous owners home to yours. You may be installing new carpeting and want the pool table moved to a different room. Fort Pierce Florida Pool Table Removal Service: Do you have that old pool table you cannot sell and just want it remove from your home? 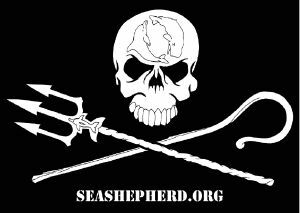 The Sea Shepherds have been at war with the Japanese Whaling FSaint Luciet sense 1981.